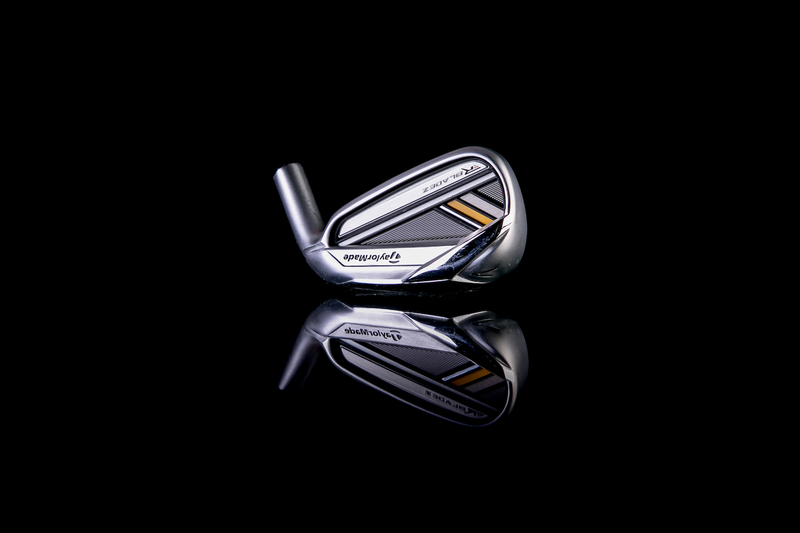 Latest > The Top 10 TaylorMade Irons Ever!!! 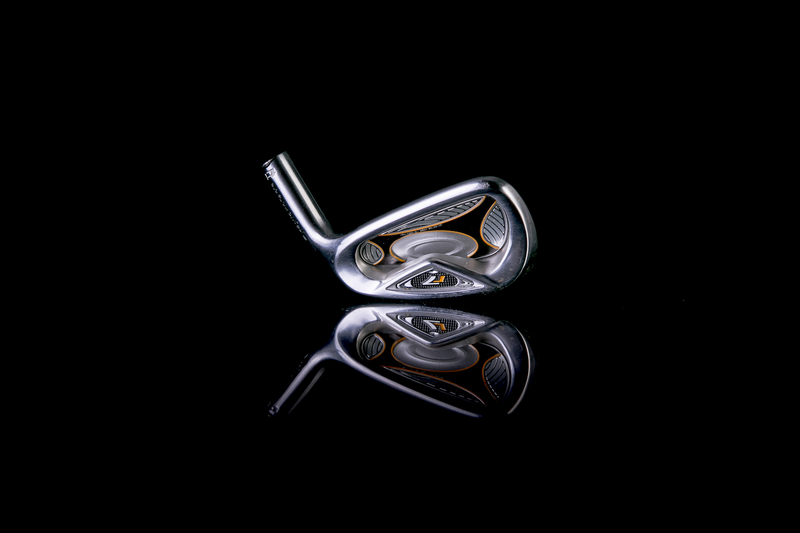 The Top 10 TaylorMade Irons Ever!!! 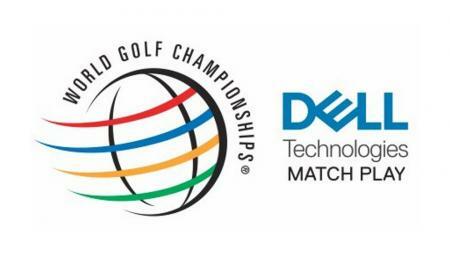 TaylorMade are the number one driver on the PGA and European Tour every week. Jason Day is ripping it up around the world with his M1 while Justin Rose doesn't look too shoddy playing the M2. 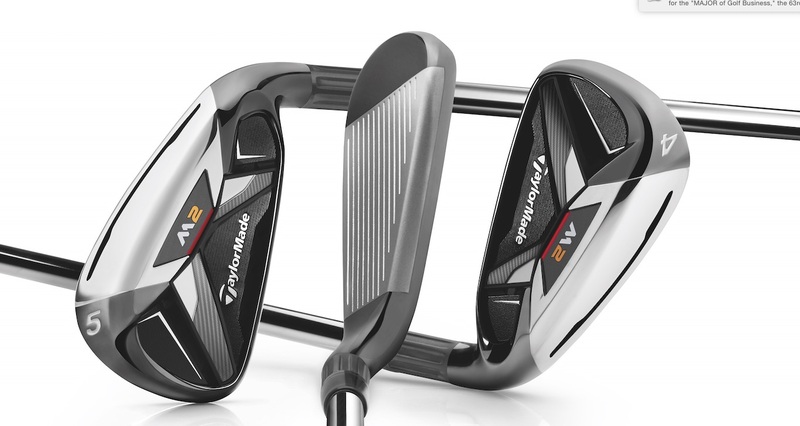 But while they are known for their drivers, their rocket launching fairway woods, and their iconic Rescue clubs, TaylorMade make a mean set of irons. 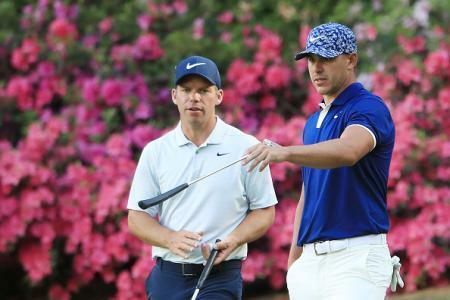 This week they've decided to celebrate the fact that they've been producing irons for 36 years, so you'll spot all their tour players wearing this new version of their logo on their caps. 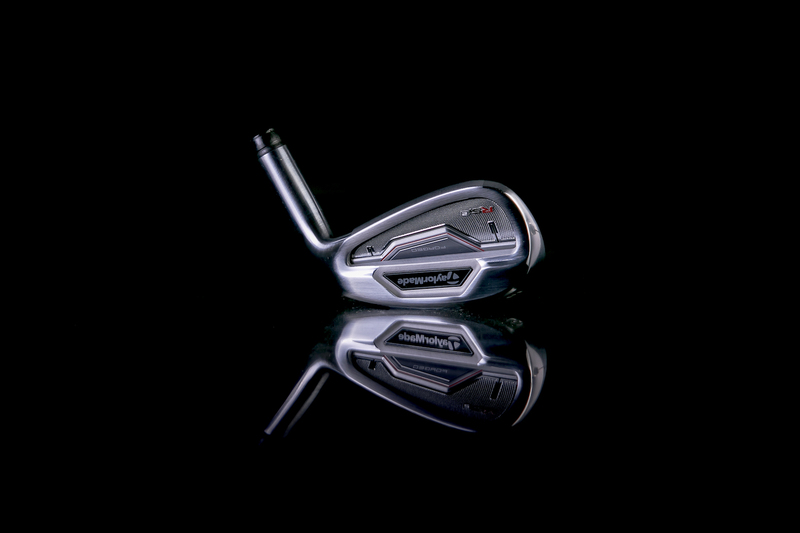 It's easy to lose in the mix, but over the years TaylorMade have made some truly special sets of irons. We've gone for a walk down memory lane to show you some of our favourites over the years. TaylorMade's first ever iron, designed for PGA Tour legend Ken Venturi. 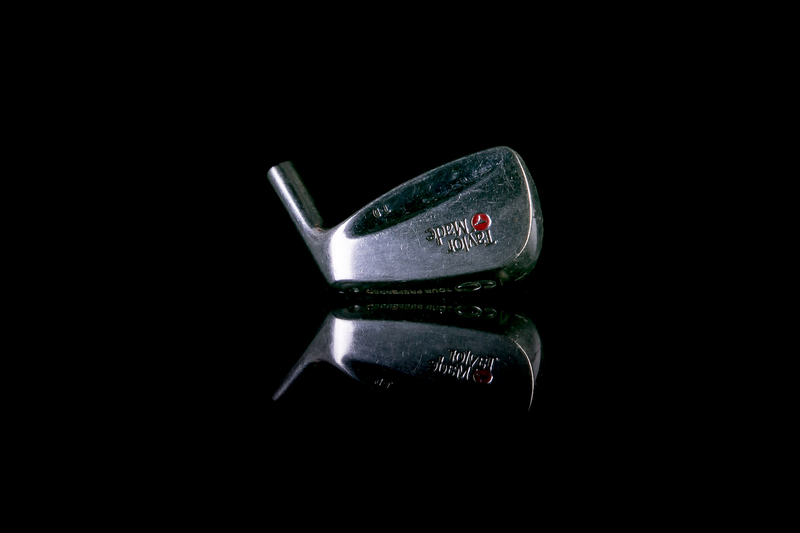 Hollow long irons for forgiveness, a long time before they became fashionable. PXG might fill their irons with polymer, but TaylorMade were filling their irons with foam back in 1993 for forgivness with a solid feel. 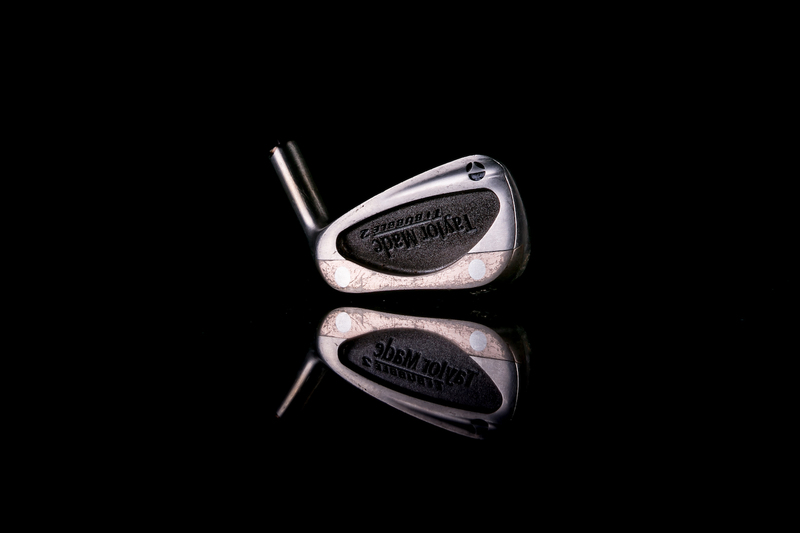 TaylorMade were using tungsten weighting way before it got trendy. Maybe a little biased, but I used to use a set of these and they were brilliant. Incredibly soft, the forged heads felt amazing, and at the time felt fairly forgiving for a player's iron. Not sure I could handle them now though. 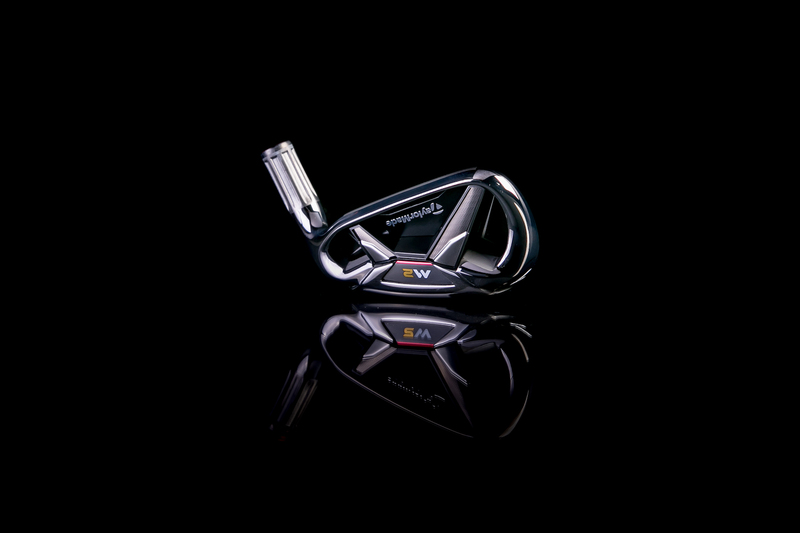 Maybe not as technologically advanced as some of the other designs, they were a firm favourite out on tour. Not every one liked the name, but golfers loved the distance gains they got with the RocketBladez. 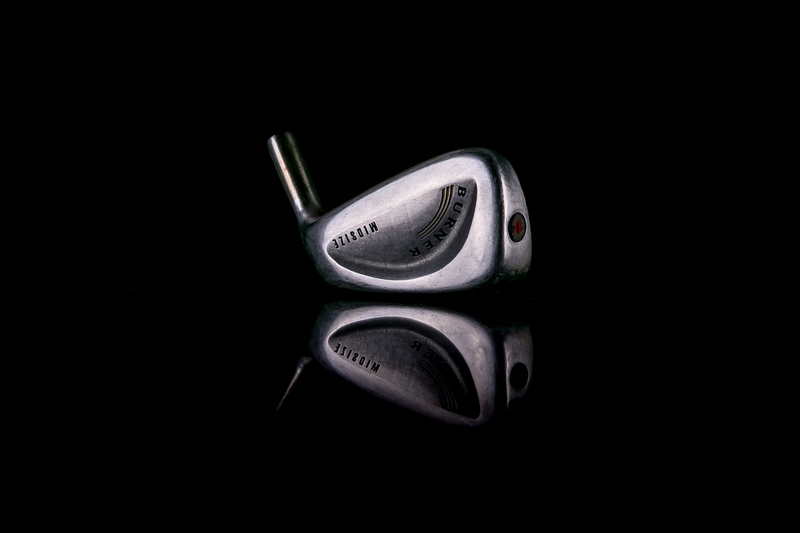 These were the first irons to feature the speed pocket design, with its slit in the sole - a first in a modern design. Face slot technology added, helping produce faster ball speeds on shots hit towards the heel or toe. Now you've read all that, click here for your chance to win a custom fitted set of TaylorMade irons of your choice. I'd add RAC LT2's and R9 TP's too. Lots of tech, well hidden.